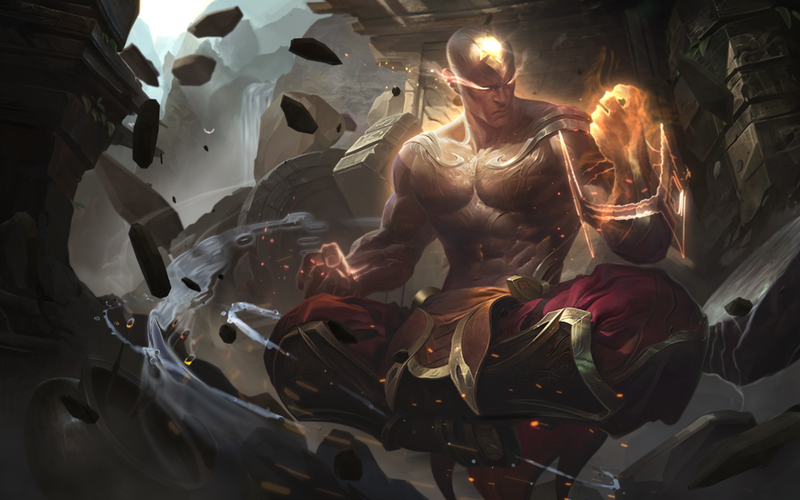 Two new skins debuted this cycle - a loot exclusive Dreadnova Darius and legendary tier God Fist Lee Sin! "As a merciless general, Dreadnova Darius, will stop at nothing to get what he wants. Keep out of his way, or get dunked! New model and texture - geared up in galactic warrior armor, complete with jet packs! New particles - Shiny digital tech! Oh, and we can't forget the fire! 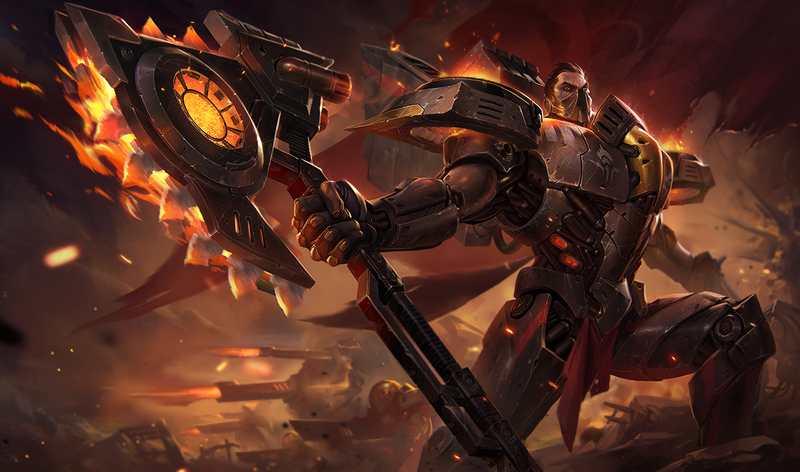 New recall animation - Darius proves he won't back down, in true Darius fashion, of course. 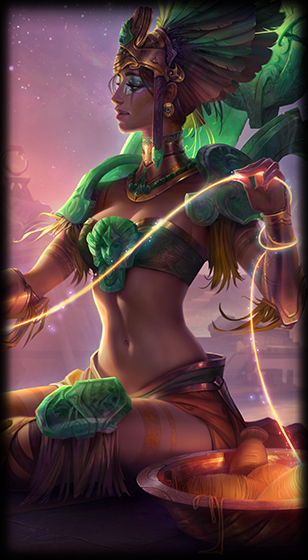 *You’ll need 10 gemstones to craft the skin. 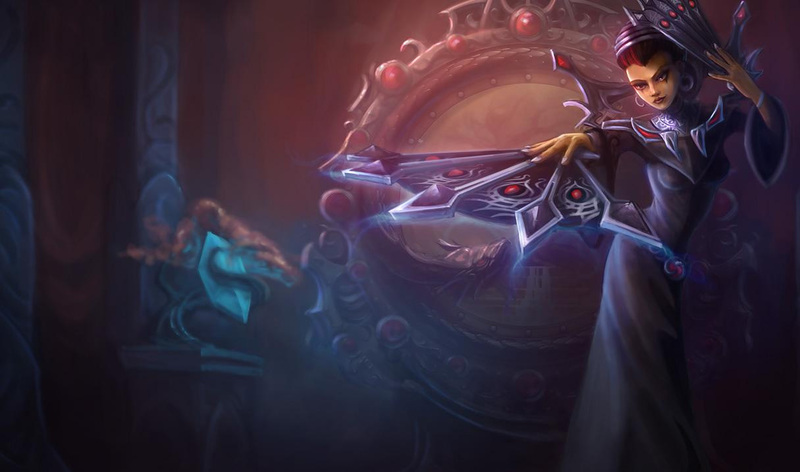 Like Hextech Annie and Soulstealer Vayne, Dreadnova Darius can also drop as a skin shard." As a legendary tier skin, God Fist Lee Sin also has a unique voiceover including it's own special interactions! ""They dare to challenge a god. Let them try." 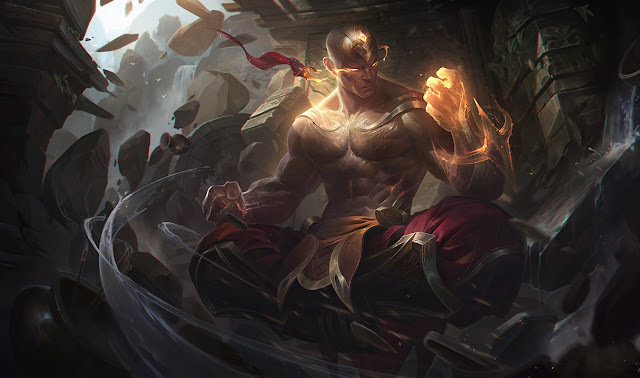 On the cusp of godhood, God Fist Lee Sin seeks a challenge that will finally push him into ascension. 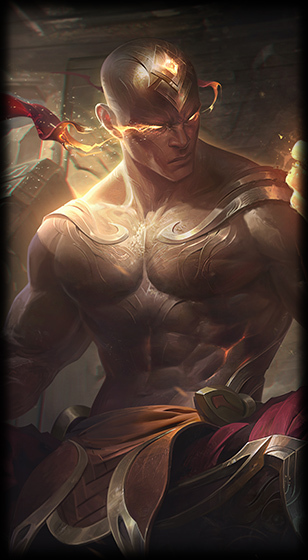 His quest for a final battle has proven fruitless so far, but maybe Summoner's Rift can provide him with a worthy opponent. This one's all in the title. 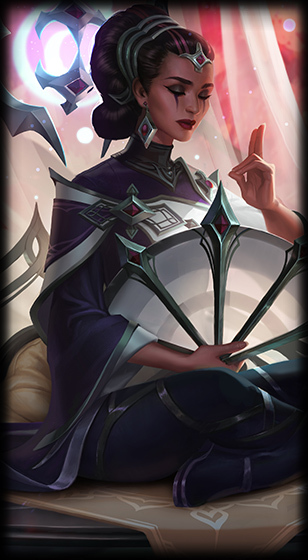 ARSR is straight up "All Random Summoner's Rift". 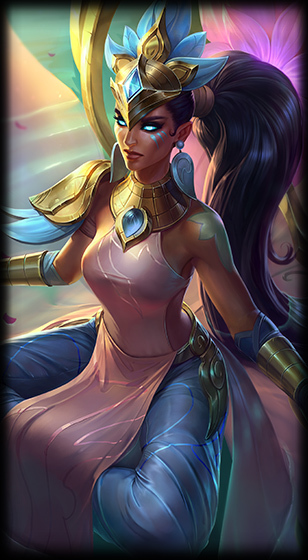 No gameplay changes have been made; we chose to keep the SR experience pure (ambient gold/EXP/etc all the same). Just roll your champs then go wreck! 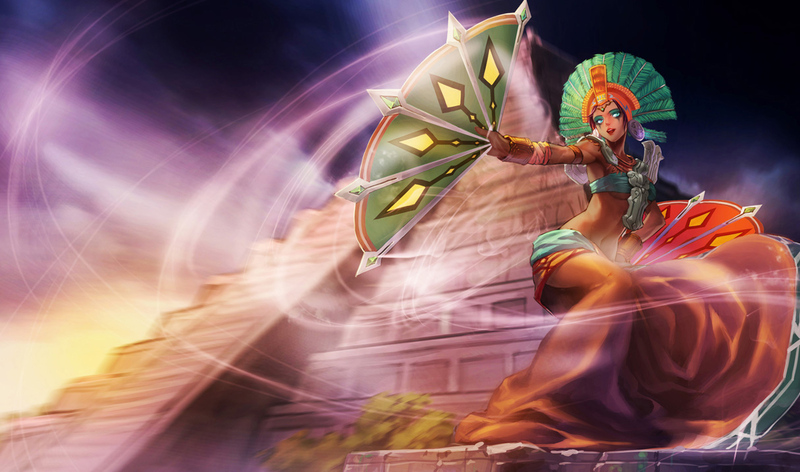 -- ARSR (All Random Summoner's Rift). 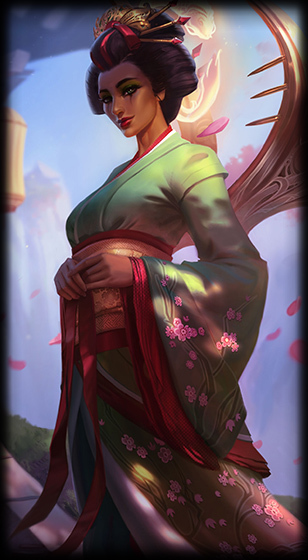 -- Random champions in a regular game of Summoner's Rift. -- You will be able to earn keys/chests. 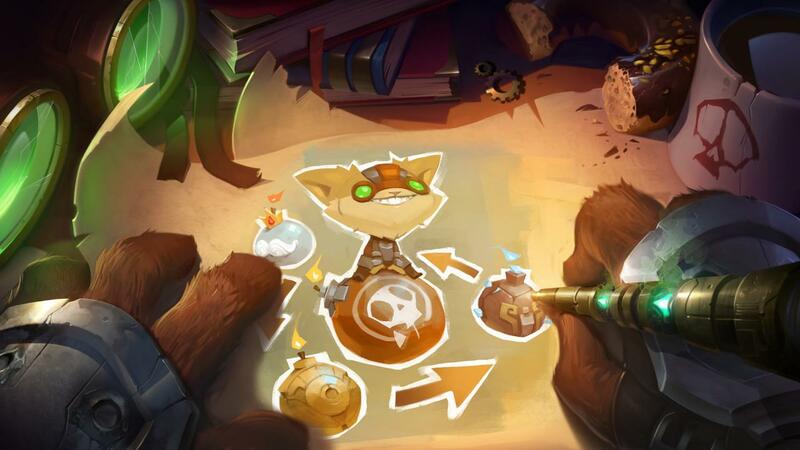 -- Uses the same pick paradigm as ARAM or ARURF. 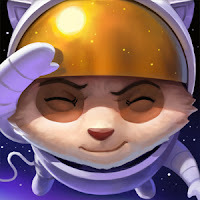 ---- Champions are randomised from your own champ pool + the free-to-play rotation. ---- Rerolls are shared with ARAM, but we'll increase the earning while the mode is active to compensate (same as ARURF). Would you guys make this permanent? We don't currently have plans to make ARSR permanent, but we're not inherently against the idea either. Unlike Dominion or other gameplay heavy modes, this doesn't need any upkeep patch to patch. For the most part, it 'just works'. If the game mode turns out to be pretty healthy and #goodtimes for everyone then sure, we could consider if it could be enabled. Nothing we could see, but let us know if you find anything! 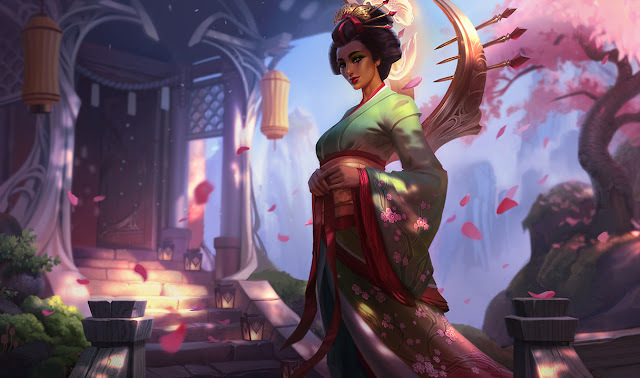 Most likely there would be something in the champ select phase. 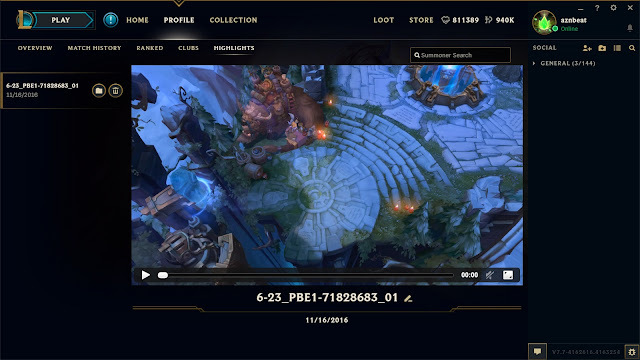 Check this new mode out on the PBE now! 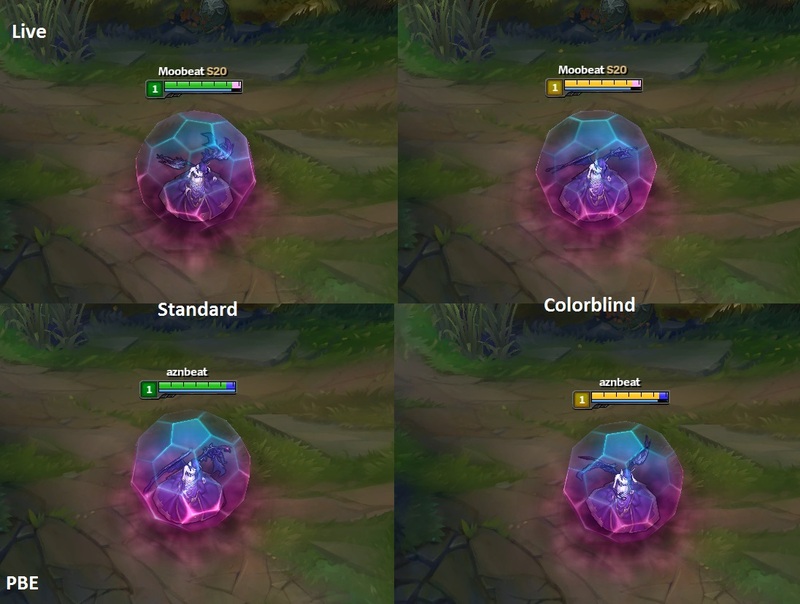 "Hey guys, we're tryring some follow up changes to the magic shield color change. Feedback regarding clarity will be very appreciated, especially from colorblind people! Normal mode: Changed to a more bluish purple. 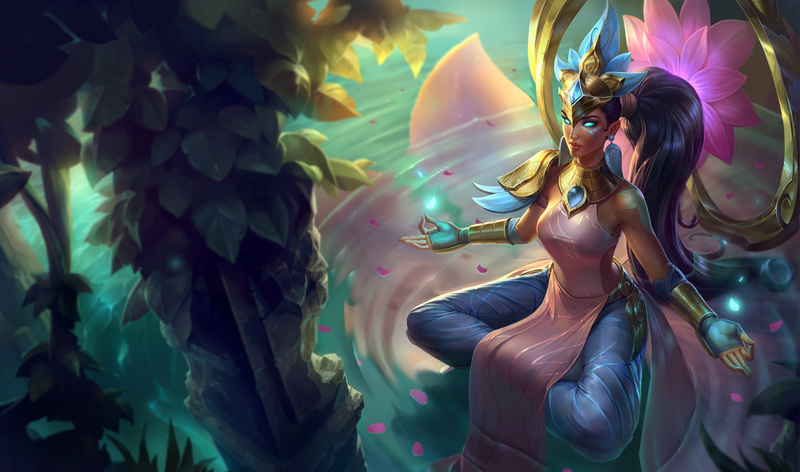 Goal is to find a color far enough from Red, Green, and Gray"
The Brolaf chroma assets seen in the 7.6 PBE cycle were removed this cycle. 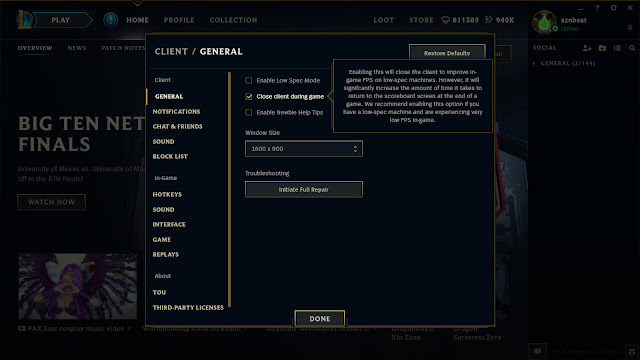 Some in-game strings added relating to the upcoming Mid Season Invitational. There are the two strings below + several team names. They are labeled "game_chat_msi_..."
@PlayerAName@ (@PlayerAChamp@) is rallying behind [X] in the MSI Fandom Battle! @PlayerAName@ (@PlayerAChamp@)is rallying behind [X]in the MSI Fandom Battle! 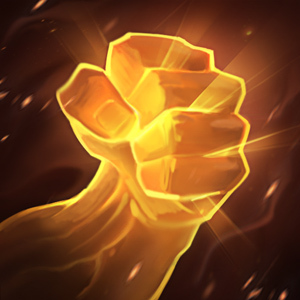 Triumphant Roar (Passive) now heals ALL nearby allied champions instead of only one. 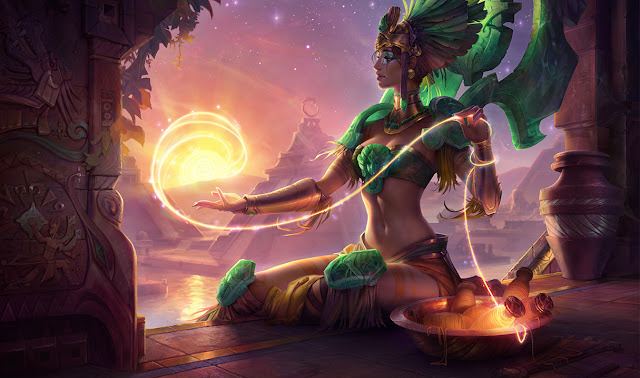 Cursed Touch (Passive) - effect changed from -Magic Resist on hit to a magic damage increasing buff. 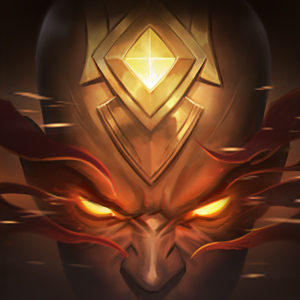 [removed] no longer reduces MR by 15/20/25 for 3 seconds on attack. 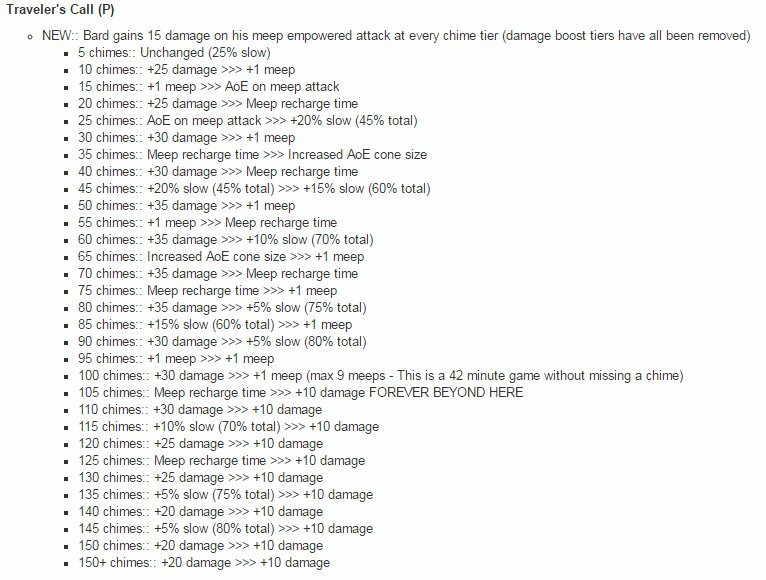 [new effect]- "Amumu's basic attacks Curse enemies for 3 seconds, causing them to take 15% bonus true damage from any magic damage dealt to them"
Despair (W) now refreshes Curse (passive) on nearby enemies. Curse of the Sad Mummy (R) now applies Curse (passive). Tactical Sweep (W) no longer heals on minion/monster hit with outer half of W.
[PBE:] "and Camille heals for X% of the bonus damage dealt to champions." 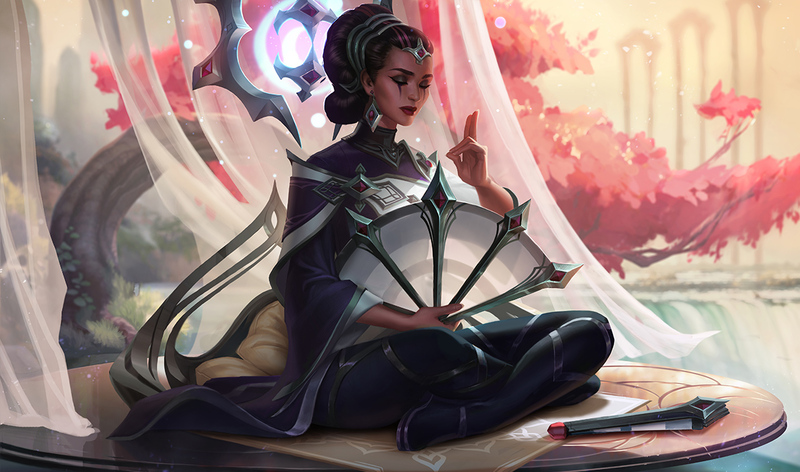 [LIVE:] "healing Camille for X% of the bonus damage dealt (healing capped at Y from non-champions)." Colossal Smash (Passive) damage lowered from 15-100 to 12-80. Combined tornado damage lowered from 9% to 6% of enemies Maximum health. Quickdraw (E) True Grit stacks no longer grants 5/7.5/10/12.5/15 MR.
Nether Blade (W) [bug fix] "Fixed a bug which would allow W-empowered attacks to be cancelled during their windup against targets that had moved out of range after tha attack had started." - src. Force Pulse (E) Cooldown lowered from six seconds to five seconds. 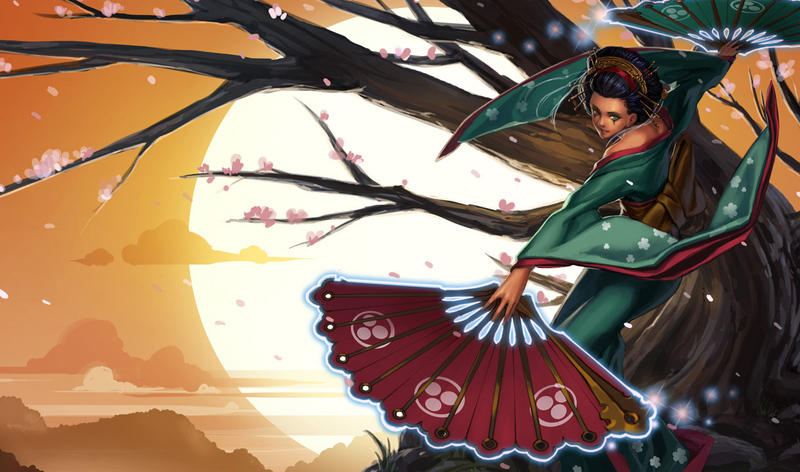 Shunpo (E) cooldown changed from 10/9.5/9/8.5/8 to 14/12.5/11/9.5/8. 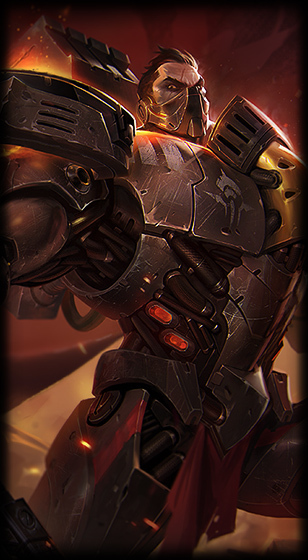 Final Spark (R) [new effect] If Final Spark kills an enemy champion, 10/30/50% of its cooldown is refunded. Visionary (P) [new effect] next spell cast is also now enhanced. 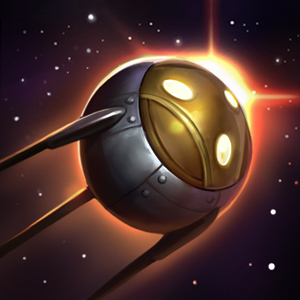 Absolute Zero: +250 Maximum Damage"
If spell is at rank 5 already, it will still do a more powerful version of the move as described in tooltip. Savagery (Q) damage and bonus AD scaling lowered. cooldown changed from 14 at all ranks to 16/15.5/15/14.5/14. [removed] No longer does 20-80 (+40% AP) bonus physical damage on next attack. Number of chains increased from four to eight.